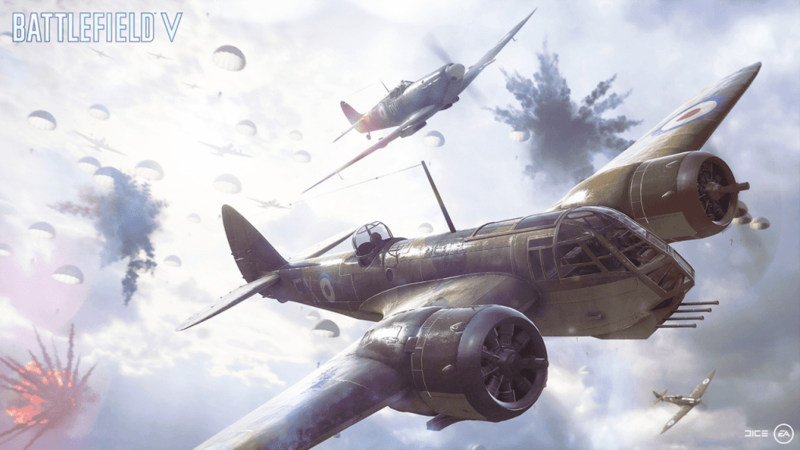 Experience World War 2 in a never seen before portrayal in Battlefield V. Coming soon in PlayStation 4, Xbox One, and PC. 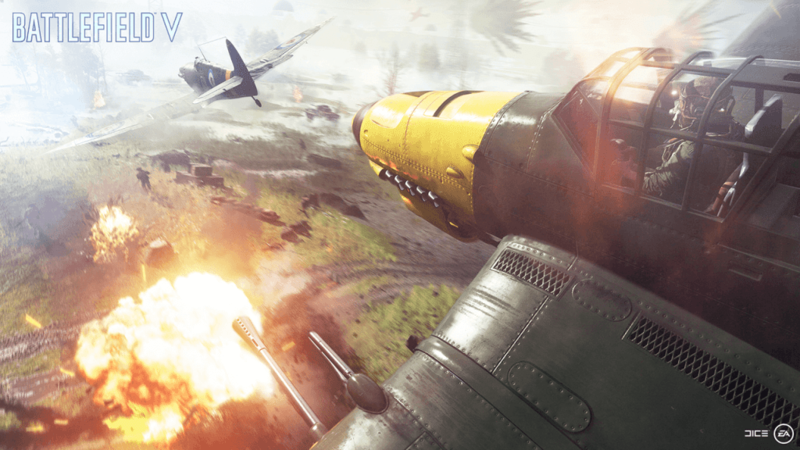 DICE officially announced today their upcoming FPS game, Battlefield V, and it features World War 2 like no one has ever seen before. Well, mostly because DICE is trying to stir a fresh portrayal of World War 2. Watch the trailer above and you will see that it is definitely not what you remember on your history books. I mean, the British lady has a mechanical arm on the trailer, and they do not look like WWII soldiers, at all. Visually, on the other hand, the game is just gorgeous and so colorful. One of the best-looking graphics I have seen in a while. 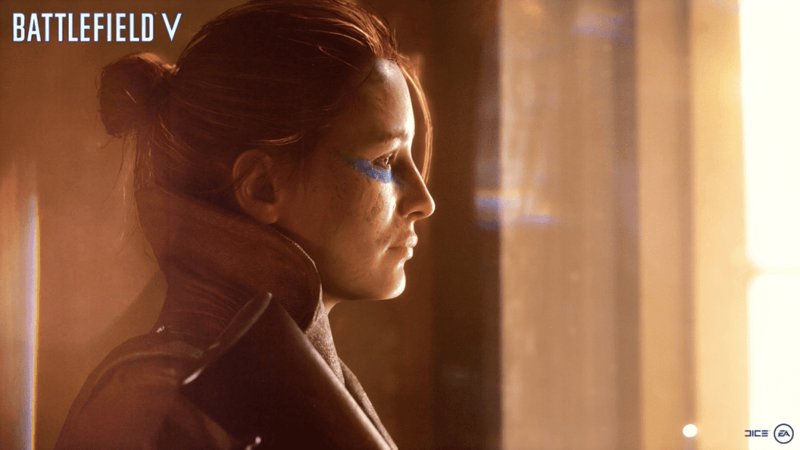 Moving on with the details, the single-player campaign or better known as War Stories from Battlefield 1 is still going to be intact (thank God). Also, they will be focusing on other events, as they will be telling different stories. 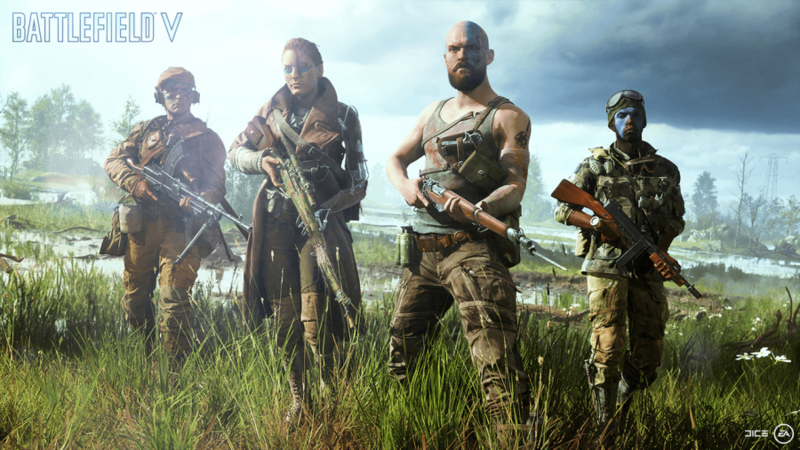 Battlefield V is going to have co-op as well, specifically, it is called Combined Ops, which 4 players can join together and do some dynamic objectives. 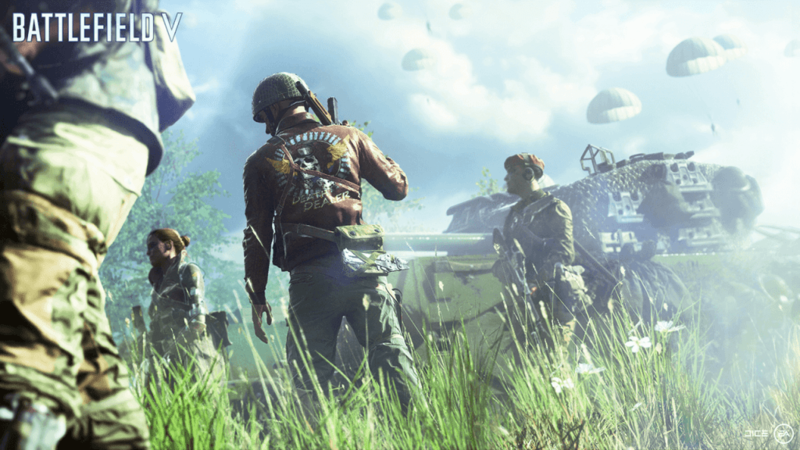 In new and classic multiplayer modes, players can now lead their own Company where they are allowed to create and deploy soldiers with in-depth customizations, such as their weapons and vehicles. All of these will evolve as they progress through the game. 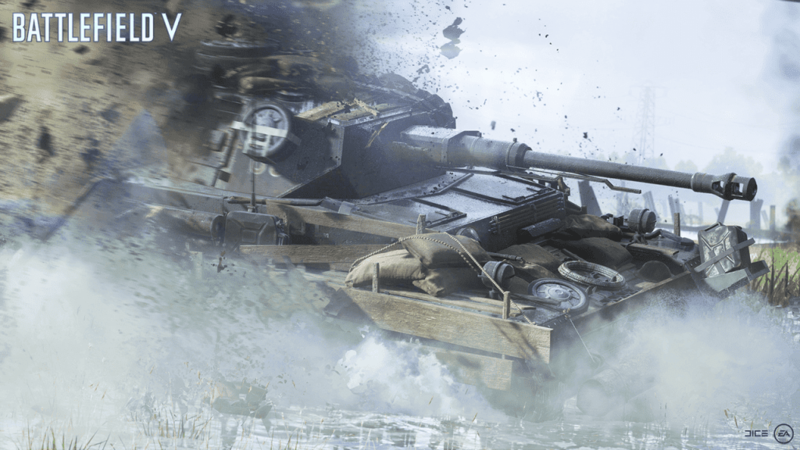 64-player Conquest is returning in the game, and there is a new game mode called Grand Operations. This multiplayer mode is basically reliving the war in consecutive days, as there will be two teams (attackers & defenders). 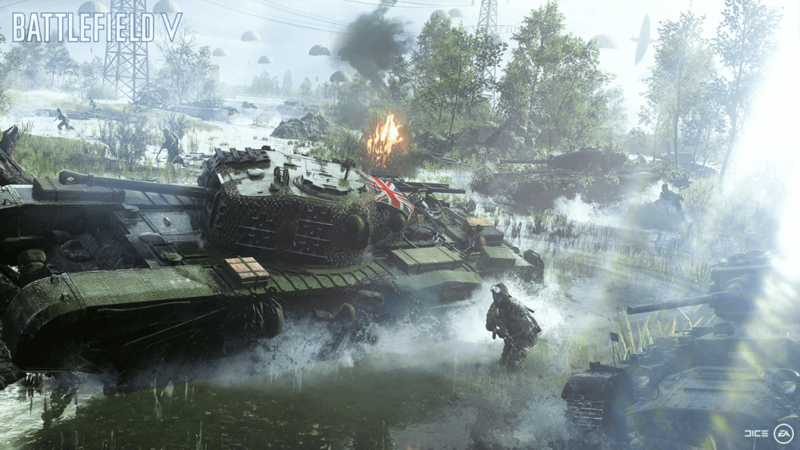 The main goal of the attackers is to conquer the map, while the defenders have to resist the attacks. 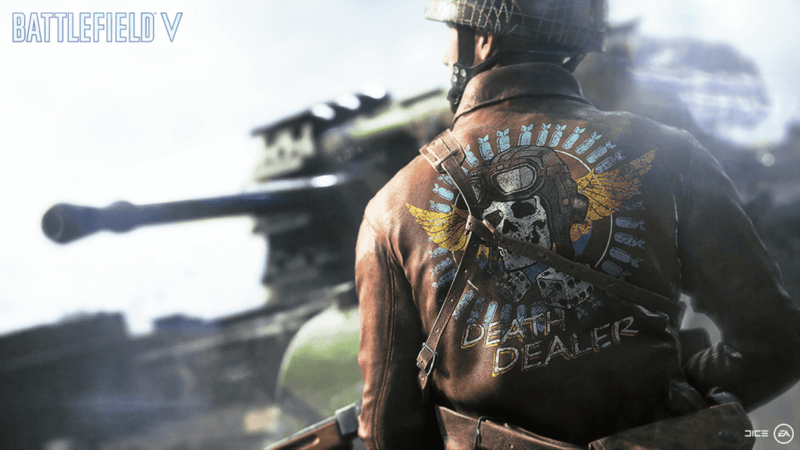 Specific objects are set on a daily basis and depending on how these two teams handle their own objectives, the outcome of the war may change on that day or even the next day. 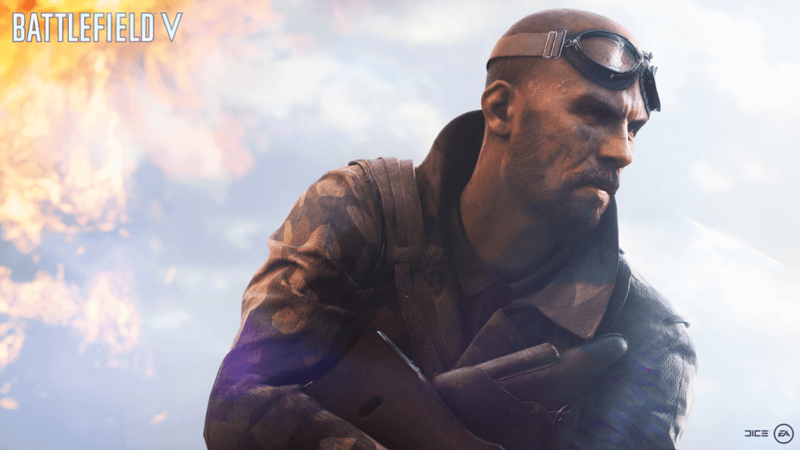 One of the best news, however, is that Battlefield V is now ditching Premium Pass, so all maps will be accessible. In addition, there will be no loot boxes (of course; after the Battlefront 2 fiasco). 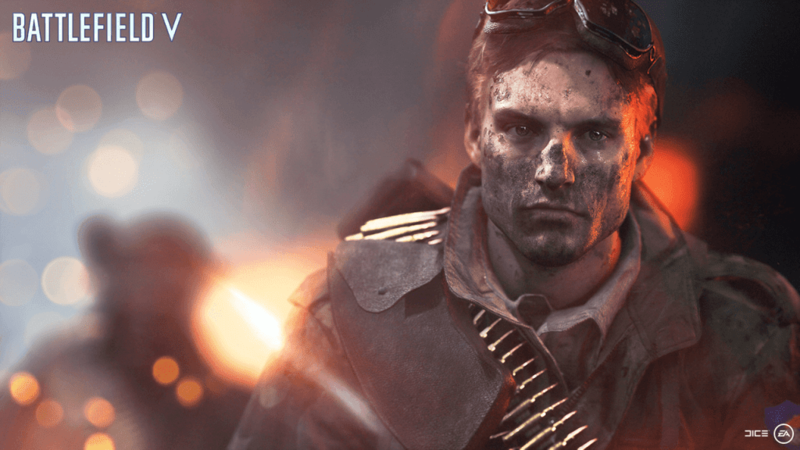 There will be a new live service called Tides of War where players will be given daily missions/objectives that can garner rewards after completing all of them. 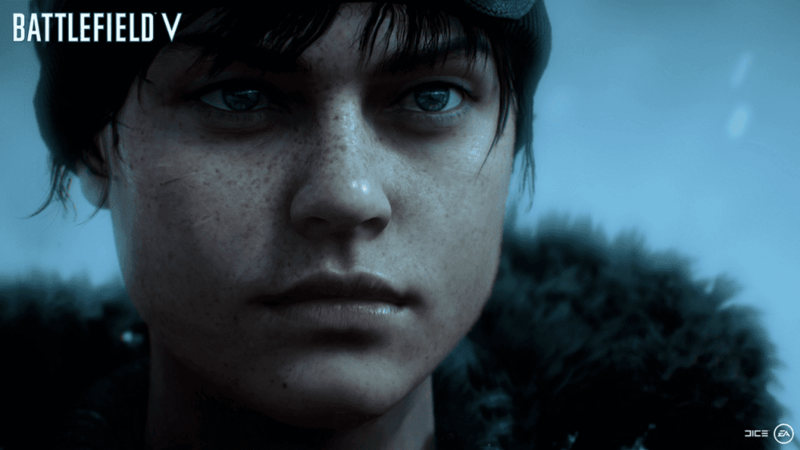 Battlefield V will be available worldwide on October 19, 2018, for Xbox One, PlayStation 4 and PC. 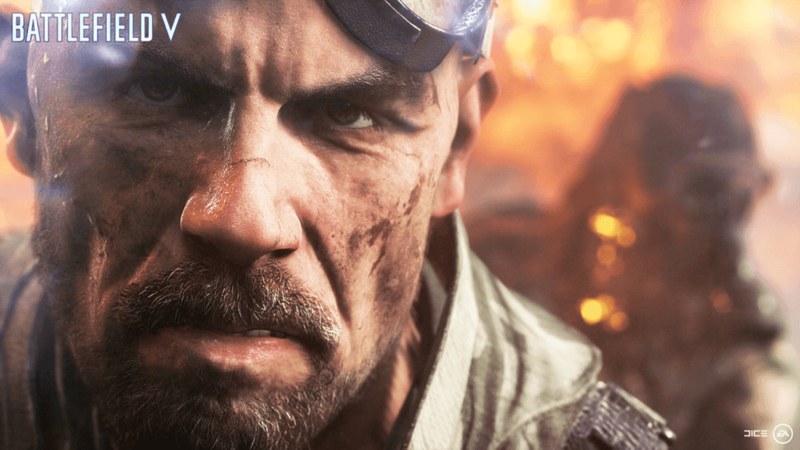 Pre-ordering Battlefield V Deluxe Editon will get an early access on October 16, while Origin Access/EA Access members will be able to play on October 11.